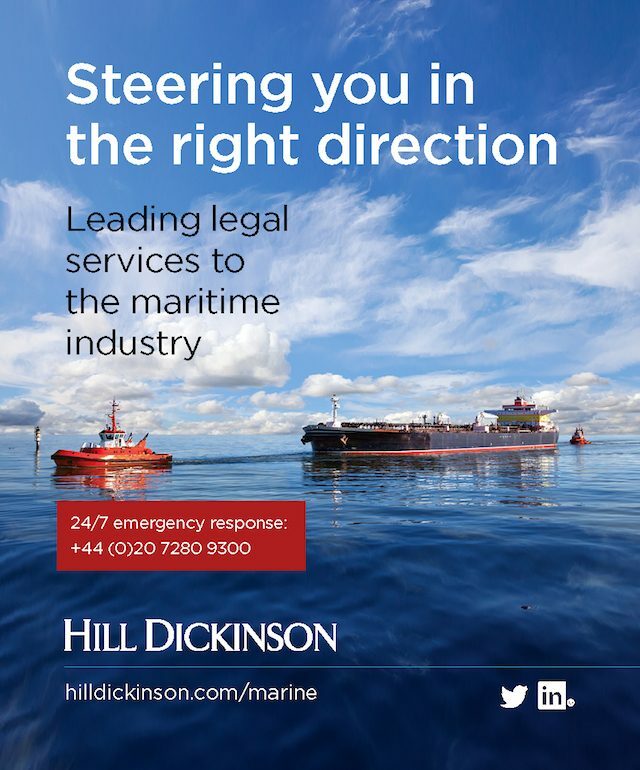 The UK is the world’s leading centre for the provision of legal services to the international maritime community, with over 40 law firms active in the sector. English law is applied to shipping disputes far more widely than the law of any other country. 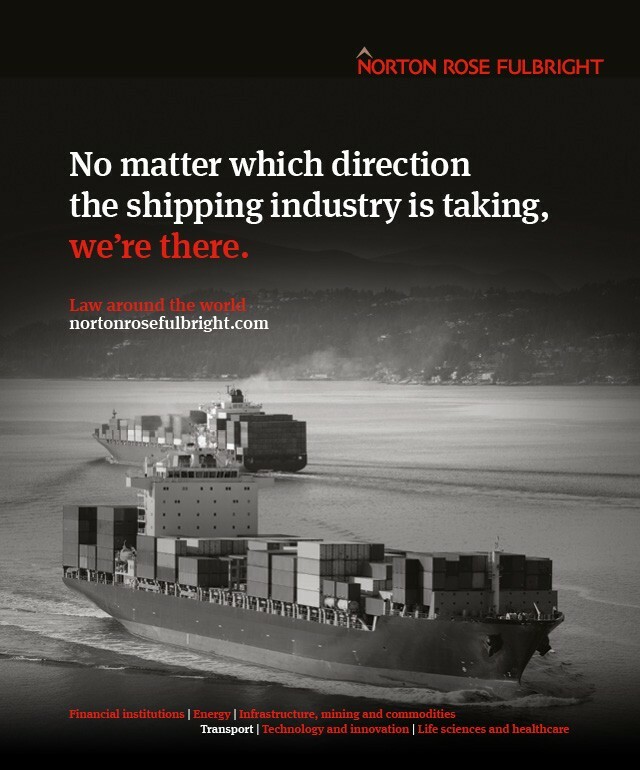 Legal services in the maritime sector are routinely required for contentious and non-contentious work relating to a wide range of matters including charterparties, shipbuilding, finance, commodities, energy, insurance, cargo, collision, salvage, general average and pollution. Many disputes are settled in the specialised Admiralty and Commercial Courts, or through various private forms of dispute resolution. A unique aspect of the English legal system is the ability of the winning party to recovers the majority of his costs – not merely tariff or administrative fees. This discourages parties from bringing baseless claims simply to force a settlement. Court fees are low and because of the number of experienced judges and arbitrators available, cases can be heard quickly. However, according to the Admiralty Solicitors Group, the vast majority of disputes dealt with in London are resolved in a commercial manner before they reach a trial or arbitration. Certain solicitors in England can act as advocates and it is not always necessary to employ a barrister. This is particularly so in arbitrations and smaller cases, with consequent savings in costs. Even where a case proceeds to a hearing, it is often open to parties to agree, in order to save costs, that it should be decided on documents and written submissions alone without oral argument. Five barristers’ chambers are listed by Chambers directory as regularly undertaking shipping and commodity related work. About 200 barristers work to help resolve maritime disputes, acting in different roles as advocates, advisers or arbitrators. About half of the 1,000 to 1,200 annual claims heard by the UK’s Commercial Court in recent years have been maritime related commercial disputes, although less than 100 claims each year have come to trial. These mostly involved charterparty disputes, claims for damage to or short delivery of cargo, and disputes under marine insurance policies. The two most common matters dealt with are damage to cargo and collision of ships. Most cases are dealt with at the Royal Courts of Justice in London, but some are disposed of in district registries upon transfer from London. There is one Admiralty Judge who hears all admiralty cases and a number of interlocutory matters. The Judge is supported by the Admiralty Registrar who hears interlocutory matters and post judgment applications. The Admiralty Marshal is responsible for the detention and sale of ships which are the subject of proceedings in the Admiralty Court. The total number of claims issued in 2011 continues the higher levels seen since numbers doubled to 230 from 114 in 2008 (and a similar level in previous years). This included increases in most categories of cases, including a very large increase in personal injury claims. Leading set of commercial barristers, with a pre-eminent reputation in shipping, maritime, commodities, energy and international commercial disputes. With 25 offices across the world, Reed Smith offers a truly global platform for all contentious and non-contentious Maritime Law needs.